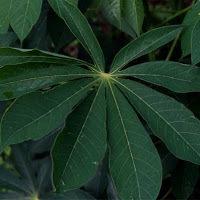 According to the remark made by FAO, the spreading of cassava cuttings robust does not offer the expected results because it does simply 73% 0f the population living in a position of nutrient insecurity. Therefore, the organisation believes, we must concentrate on intensifying the output of cassava. The donation of the FAO in the resurgence of the cultivation of cassava has resulted in the formation of almost 4,500 hectares of fields multiplication robust cuttings which have produced roughly 104 million linear meters for the welfare of peasants. However, this growth is facing many constraints, including: social practices ineffective, declining land birthrate and many diseases caused by the cassava mosaic.